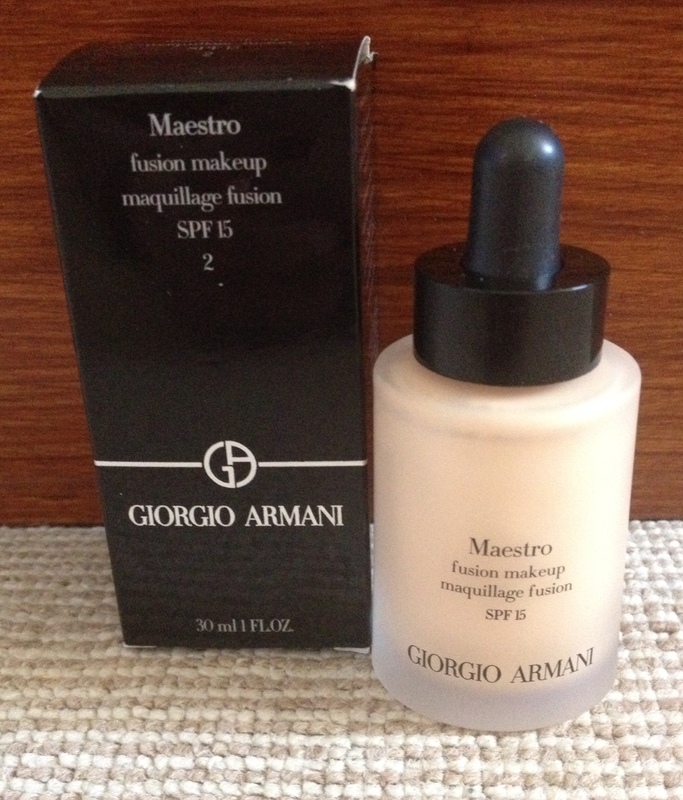 Giorgio Armani Maestro Fusion Makeup (£39) is actually the first base from the brand I’ve ever tried – and according to Linda Cantello, International Make-Up Artist for Giorgio Armani Cosmetics, it’s not a foundation but a ‘complexion perfector’. The formula is really quite unique and clever, to deliver a result that’s never been seen before. For starters, it has a water and powder-free base (most traditional foundations contain water), is non comedogenic and contains five time-released oils which evaporate gradually and help the pigment to spread on the skin’s surface. But despite containing oils, it is fresh, non-greasy and aimed at all skin types. 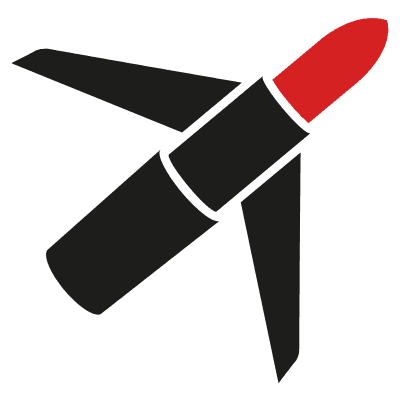 The finish is matte. The thin colour film disappears into the skin, applies easily and feels unreal – like soft, silky powder if that makes sense! 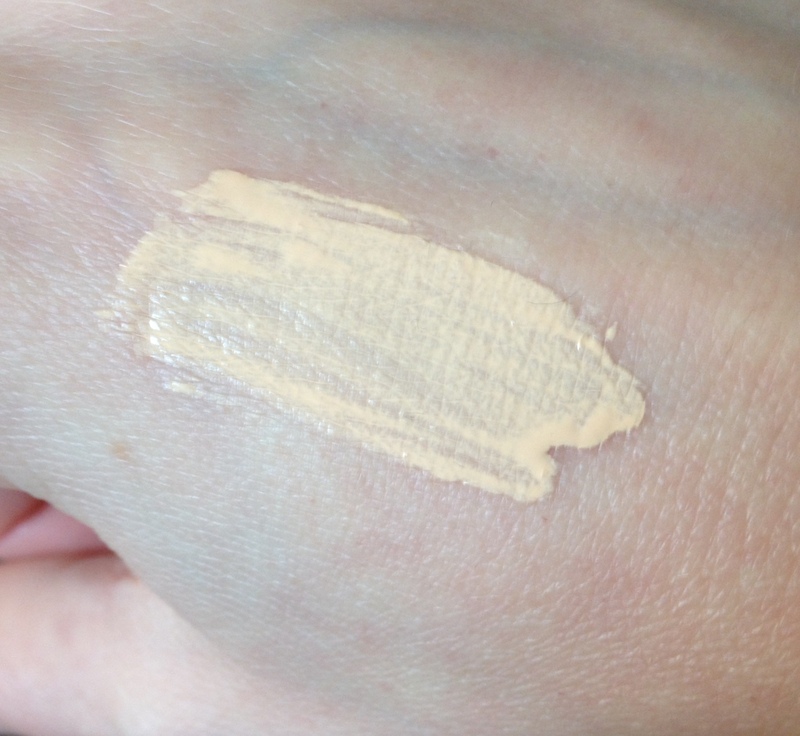 Available in nine shades, I tried shade 2 which I would describe as neutral toned (not too pink or too yellow); it was perfect for my fair skin. One thing I wasn’t too too keen on though is the dropper applicator – I think I prefer a pump dispenser, but that’s a personal thing. Maestro Fusion Makeup is another one of those bases that I would recommend for people with good skin, as I found that it didn’t cover up more serious blemishes. It’s also an essential for achieving that on-trend, no make-up look. So if high-tech foundation appeals and you’re looking for something with light, seamless coverage, give this a try.